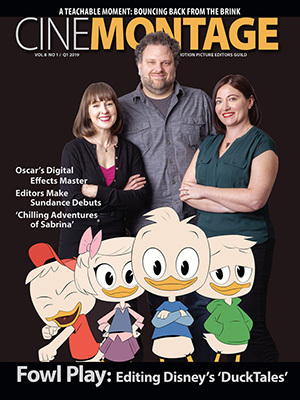 Reprinted from Variety by Dave McNary on April 14, 2019. High-profile members of the Writers Guild of America, including Patton Oswalt, David Simon, Shawn Ryan, Michael Schur, John August, Amy Berg, Danny Zuker and many more have gone public with letters formally firing their agents in compliance with the WGA’s order to do so. The order from the WGA came down Friday night after negotiations between the guild and the Association of Talent Agents broke down. The WGA has sought to reform the longstanding industry practice of agencies receiving packaging fees on TV series and movies, among other rule changes. Hollywood’s largest agencies have refused to sign on to the WGA’s new Agency Code of Conduct, setting up the mass split of thousands of writers from agents.